Click on the grade to learn about each individual class. RenWeb School Management Software gives you, the busy parent, an opportunity to get more involved in your child's academic progress and future success-all via the internet. RenWeb is a private and secure parent's portal that will allow parents to view academic information specific to their children, while protecting their children's information from others. You may view your child's grades, attendance, and conduct, as well as other useful school information. You can also communicate with teachers and other school staff online whenever necessary. All you need is an internet capable computer. Also avaliable from RenWeb the Mobil App - do it all from you phone or tablet. Click on the icon below to install. 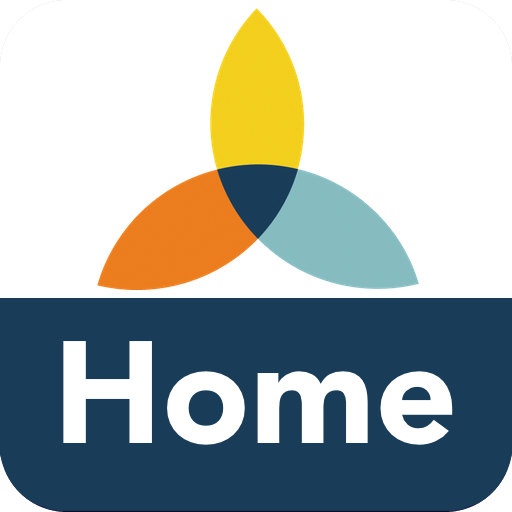 RenWeb Home provides access to the features in ParentsWeb via a mobile app. Parents and students have instant access to school and academic information, and more. subscription of $4.99 per household.